DotActiv Pro and Enterprise come standard with powerful retail analytics built in. 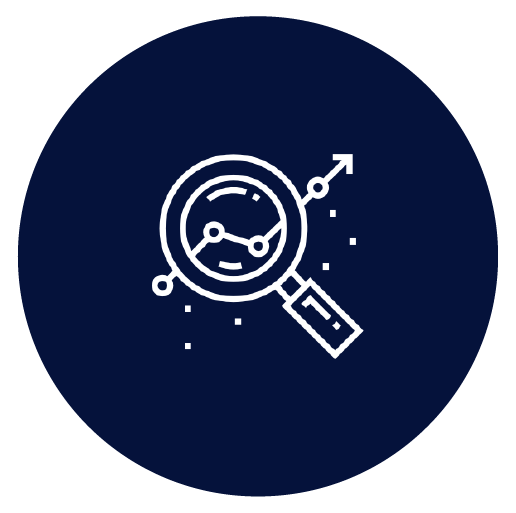 Get actionable insights from DotActiv's category management platform while having the ability to connect to and report on multiple data sources. 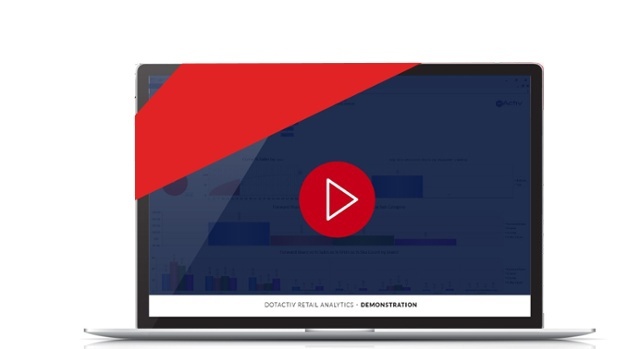 With DotActiv you can get retail analytics done by building your own custom dashboards without constantly relying on help from IT or your Data Analyst. 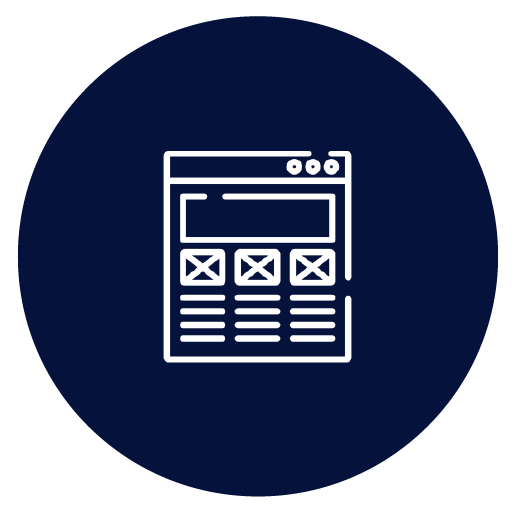 Choose from a wealth of interactive and visual analytics when building your dashboards. 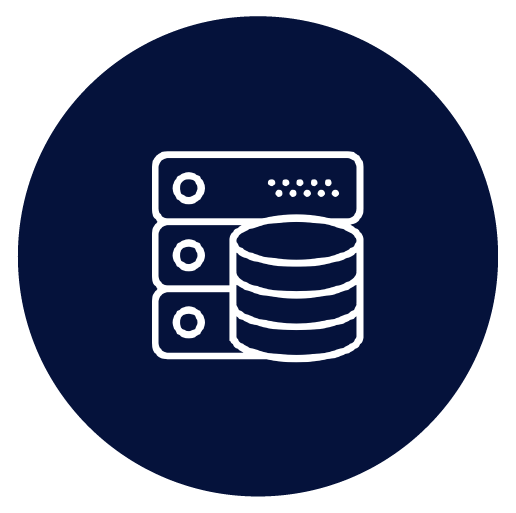 From 3D Pie Graphs to Stacked Bar Graphs, the options are endless. 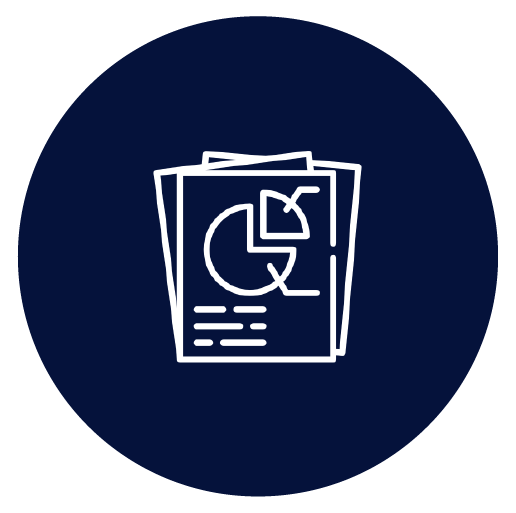 With DotActiv's advanced retail analytics software you and your team will be able to create powerfully actionable category reviews that are customised to your own needs. 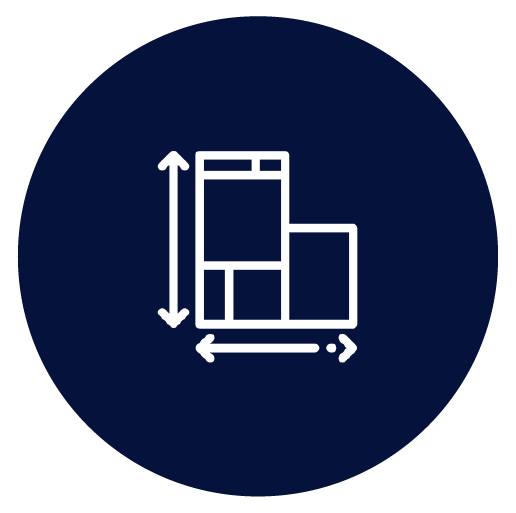 With all of the valuable information about your space planning efforts available in your retail analytics tool you and your team are able to truly understand retail space performance. Impress your colleagues by presenting your data in DotActiv's interactive presenter view. Or go right ahead and securely share your dashboards with other DotActiv users. Want to learn more about retail analytics? 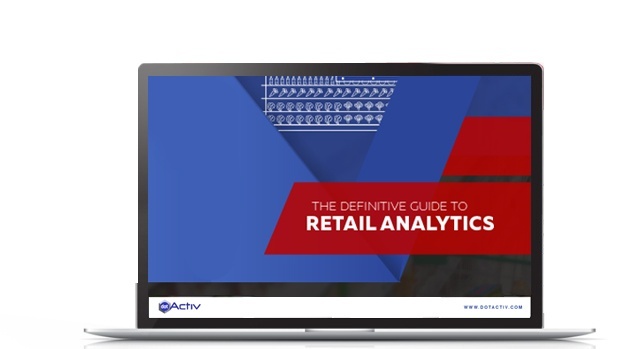 In this Ebook, the definitive guide to retail analytics, we cover Descriptive, Diagnostic, Predictive and Prescriptive Analytics. 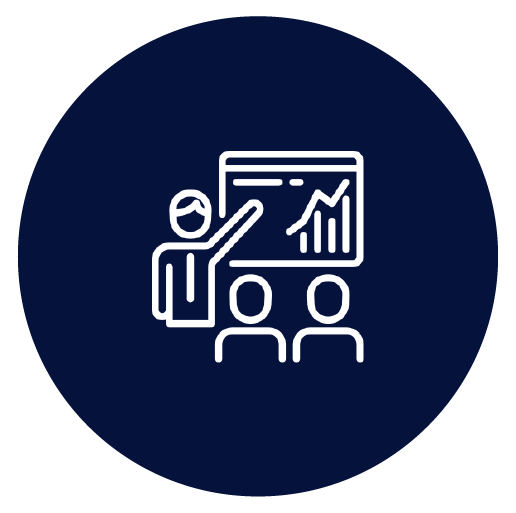 We also provide a detailed introduction to data and practical tips on where to begin with retail analytics.